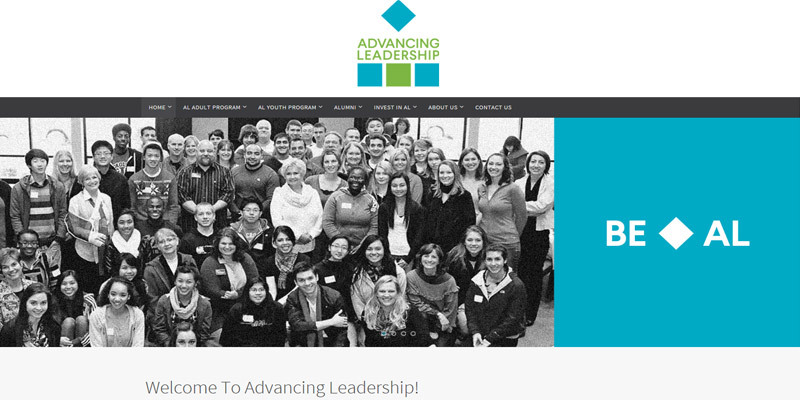 We specialize in custom Non-Profit mobile website design for organizations. 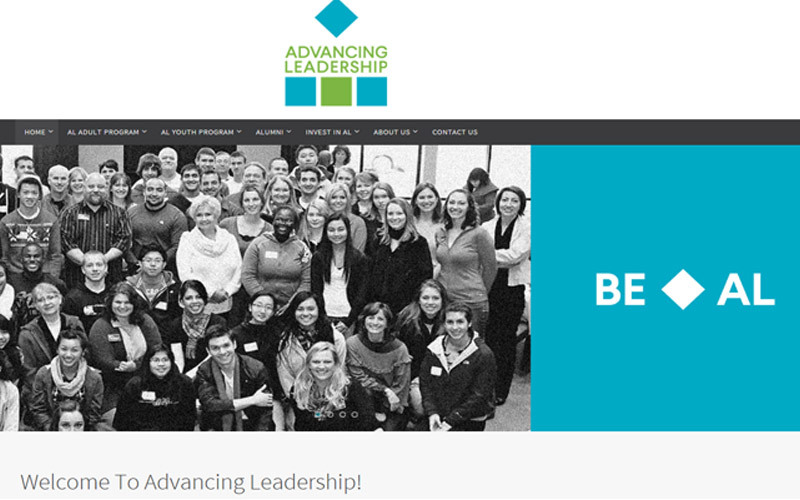 If you operate or participate in a Not-For-Profit group or Non-Profit organization and you want to connect with your donors, volunteers, and others by communicating your organization's goals and needs more effectively, we can help you with that. » Most Non-Profit organizations struggle constantly with creating an effective online presence that communicates their purpose to prospective donors and describes the kinds of donations they need. 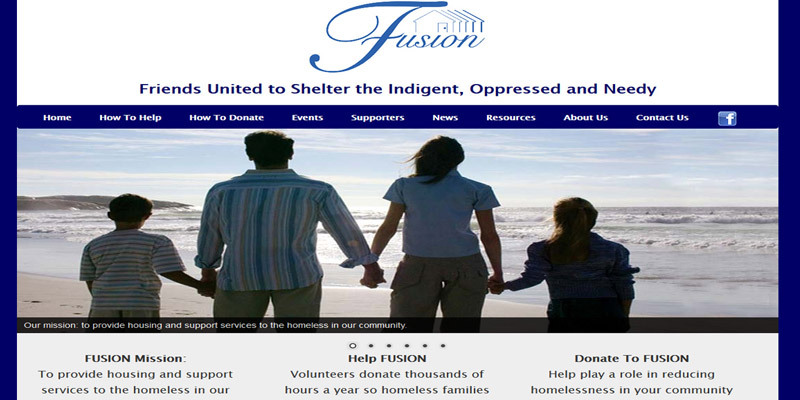 We create customized mobile website solutions that can work perfectly for small or large Non-Profit organizations. We can help you present the goals, objectives, and image of your Non-Profit organization in a way that can effectively solicit donations. For example, we can set up simple donor forms that can be filled out, printed, and mailed, or we can design an online Pay Pal checkout process for instant credit card donations. 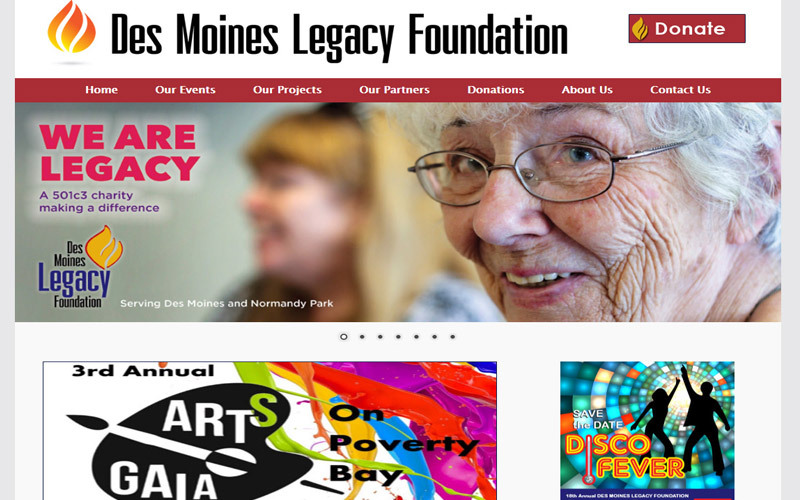 Most Non-Profits also want to highlight annual charity events, fundraisers, volunteer needs, and membership opportunities, and they want to communicate how they are making a difference with press releases, articles, photo galleries, and more. 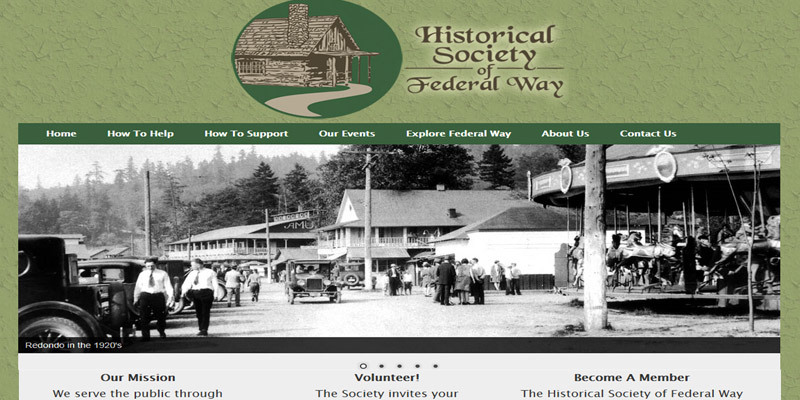 "All Seattle Web Design brought our foundation web page into the 21st century four years ago and they have been awesome to work with ever since. Affordable, professional, responsive, and up to date! 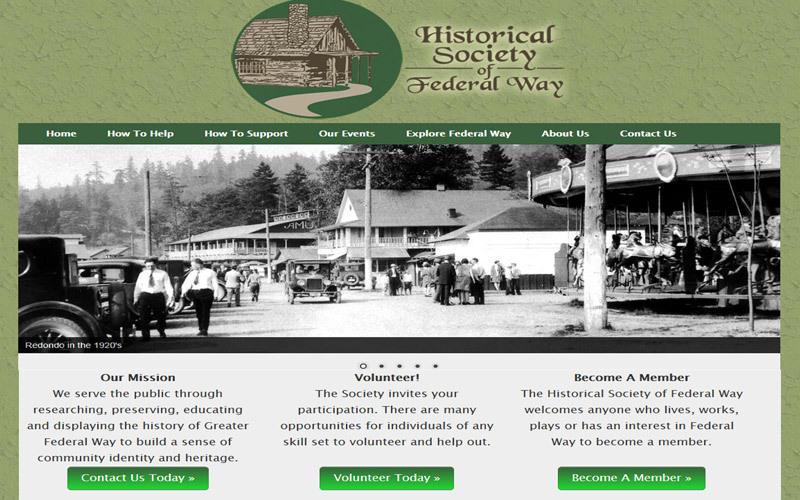 Our web page is critical to promote our foundation and our many projects and fundraisers; All Seattle Web Design has been a key to our success." – Potential local donors, volunteers, and people who need your services search the internet daily. 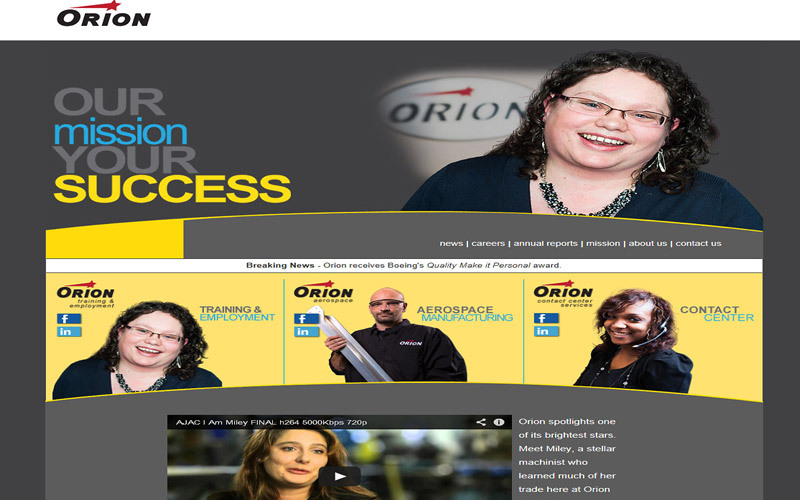 You need an effective website that presents a professional image. We can help you capture the attention of these prospective donors and others by offering a comprehensive, compelling overview of your Non-Profit organization. By providing a full list of your services, interactive map with contact information, a calendar of events, photo slide shows, options of making donations, and more, your Non-Profit organization is more likely to attract the donors, volunteers, and others you're working for. – Make it easy for new donors, volunteers, and others to sign up online with your organization. We can help increase donations with a simple online Pay Pal donation button. 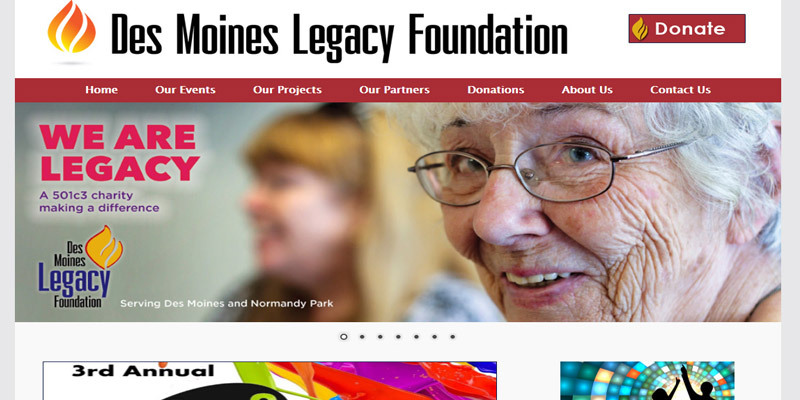 We also can help create a website that presents open donations, sets different levels of membership with different levels of benefits, and offers online advertising to your donors, among other things. – Maximize your marketing budget. The number one priority with every website we design is SEO, because good SEO can be one of the most cost effective ways of attracting donors, volunteers, and others to your Non-Profit organization. We can help set up your free Google account, and our search engine marketing expertise can help make sure that your Non-Profit's website ranks well on Google and other search engines so you can reach the donors and volunteers you're targeting. 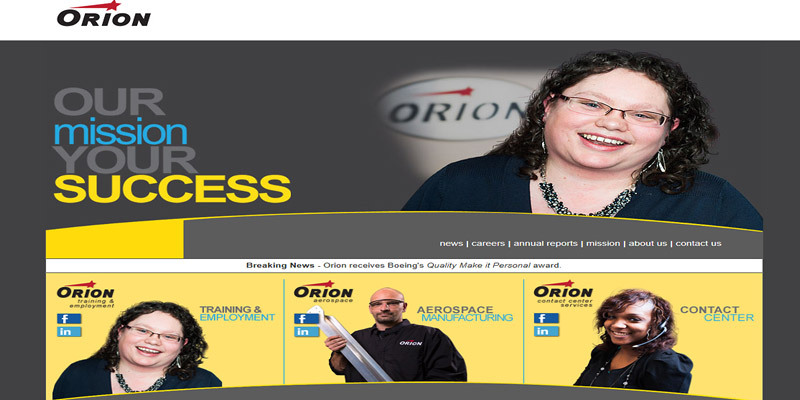 – Email newsletters are easy to add, and can be a big help with your marketing. Brief email updates, event reminders, staff updates, and other messages help you stay in touch, increase donations, and increase participation in events. 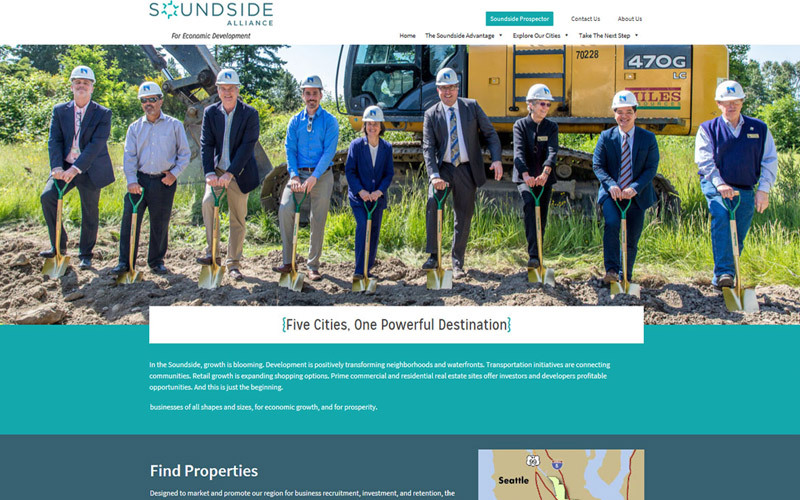 – We have helped a number of Seattle area Non-Profit organizations and associations extend their local reach and branding power by creating a professional and informative website that showcases their mission, objectives, and services. We can help with simple start up site that requires little to no maintenance or a fully supported content management system website that allows your members to contribute content and create pages within your new website. 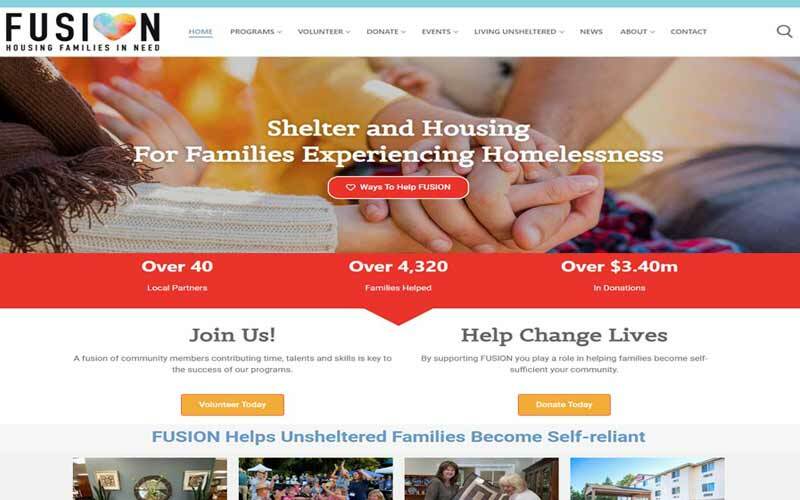 Take a look at some samples of our Non-Profit websites below.